Roughly 235,000 or 38 percent of the 616,087 bridges in the U.S. need repair, replacement or major rehabilitation according to the group’s 2019 report. According to the latest annual bridge report issued by the American Road & Transportation Builders Association, 47,052 bridges in the United States are classified as "structurally deficient," down slightly from the 2018 edition. ARTBA Chief Economist Alison Premo Black wrote the report and conducted the bridge analysis based on information from the U.S. Department of Transportation's 2018 National Bridge Inventory database. "America's bridge network is outdated, underfunded and in urgent need of modernization," she said in a statement. "State and local governments just haven't been given the necessary resources to get the job done." ARTBA's report said the most traveled structurally deficient bridges in the country are on parts of Route 101, Interstate 405 and Interstate 5 in California, where vehicle crossings are as high as 289,000 per day. The "structurally deficient" classification – which conforms to performance measures established by a Federal Highway Administration rulemaking finalized in January 2018 – does not mean the structure is unsafe to use. Rather, it describes bridges in need repair or replacement of at least some components, such as the surface decking. The average age of a structurally deficient bridge is 62 years, compared to 40 years for non-deficient bridges – a decrease from 67 years, which was the average age of a structurally deficient bridge highlighted in ARTBA's 2018 report. 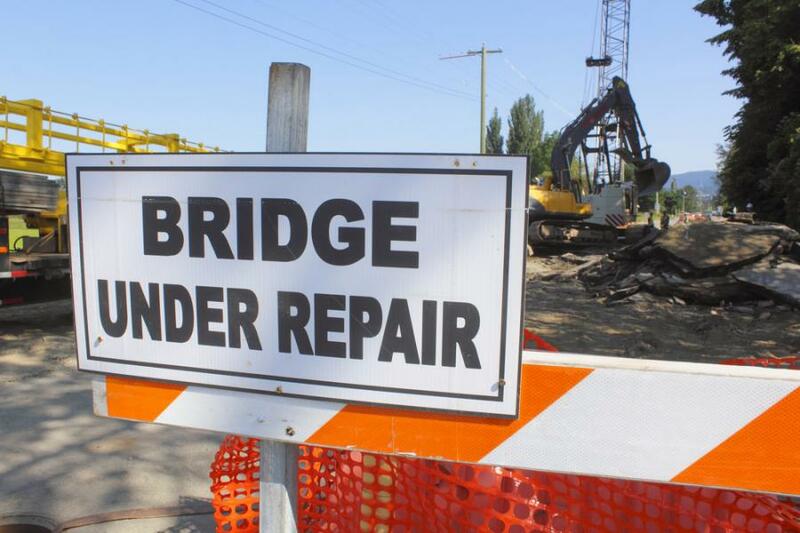 Roughly 235,000 or 38 percent of the 616,087 bridges in the U.S. need repair, replacement or major rehabilitation according to the group's 2019 report. That's a slight increase from the 226,837 structures out of a population of 612,677 bridges with "identifiable repair needs" cited in the ARTBA's analysis last year. Some 18,842 or one out of every three Interstate highway bridges have "identifiable" repair needs; a slight increase from the 17,726 Interstate highway bridges spotlighted in ARTBA's 2018 report.